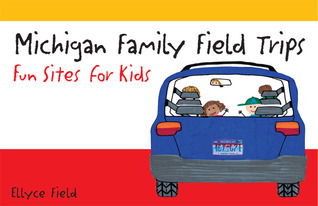 Written for busy parents and families on the go, Michigan Family Field Trips features the best Michigan places for children, in a format that's small enough to stow in a bag or the car. Written for busy parents and families on the go, Michigan Family Field Trips features the best Michigan places for children, in a format that’s small enough to stow in a bag or the car. Ellyce Field explores 60 sites and includes restaurant suggestions for family-run establishments wherever possible, many of them with kids’ menus. Michigan Family Field Trips is divided into four color-coded sections: southeastern Michigan, Mid-Michigan, Western Michigan, and Northern Michigan and the Upper Peninsula. The book also includes important information about each site such as address, telephone number, Web address, hours, admission fee, parking, and age appropriateness. What is “the shadow” in these stories? It’s what lurks in the dark, and it’s different for everyone. • For Isabel, it’s the whisper from the basement that invites her to come on down. • For second-grader Emma, it’s the tortured spirit that has haunted her family for generations. • For Deacon William, it’s the damaged android that frightens visitors in the retreat house halls. 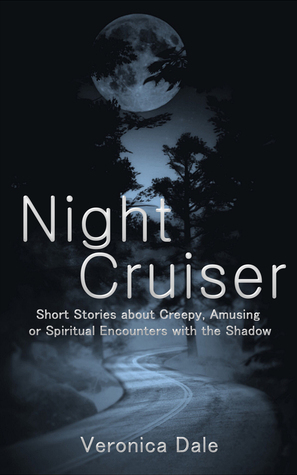 All ten short stories in this collection are about how the different characters deal with what they find in the dark. Two of these stories received recognition from Writer’s Digest and others won awards or were published.